Perth man slipped off train and got stuck. 12 days to restore your faith in humanity: A man. A train. A platform full of strangers. Here are some of the most beautiful stories of the year. Because it’s been a rough few weeks, because it’s been a brutal, brutal year, and we all need some help restoring our faith in humanity. 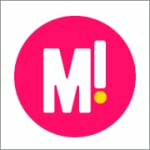 Remember these good news stories over the next 12 days, and help us share some happiness. Tell us what your favourite uplifting story of the year was, or share your own. Because #peoplearegood – oh yes they are. 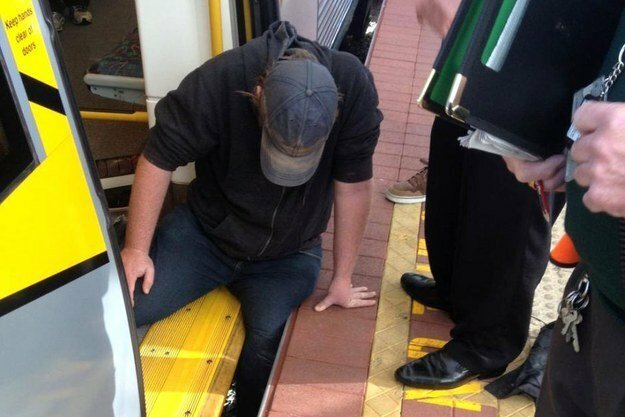 This Perth man just slipped off the train and got his leg wedged in against the platform. It could have been a nightmare situation. He could have been stuck for hours. He could have been crushed. Instead, something rather beautiful happened. Someone spotted this guy, knew he was in trouble, and called for help. 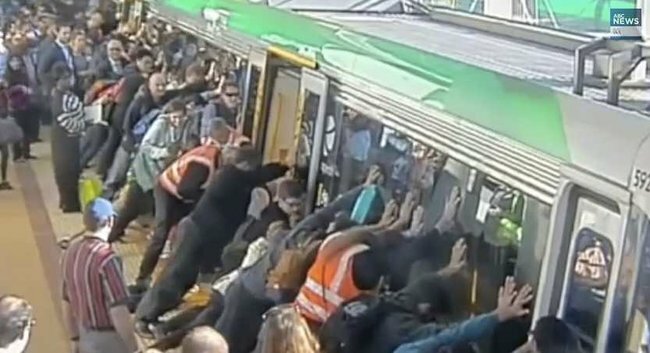 Commuters on the train platform turned, rallied, and worked together to free the trapped guy. What looks like hundreds of people pushed the train to free him. The footage is truly moving. Isn’t that just the best public transport related story you’ve seen… well, potentially ever? Look at the regular train-riding people just working together to ensure the safety of one guy.